No. 6, Jalan Metro Perdana Timur 11, Taman Usahawan Kepong, 52100 Kuala Lumpur, Malaysia. 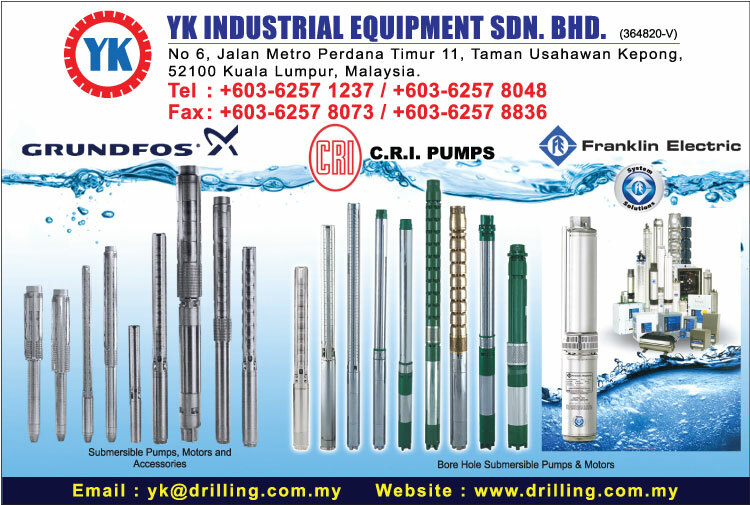 YK Industrial Equipment Sdn. Bhd. in producing range of pumps, submersible bore hole pumps and motors. We are the ideal solution in the waters field. Our team with qualified technicians and managers are able to satisfy customer's needs.